Vivonet offers cloud-based point of sale (POS) and powerful back-office reporting and analytics solutions to help hospitality, restaurant and food services companies manage their data, improve operations and better position themselves for growth. The GenesysTM PureCloudTM platform enables the Vivonet contact center to provide the most reliable tech support, while giving them powerful and easy to use omnichannel customer engagement and collaboration features to improve service. 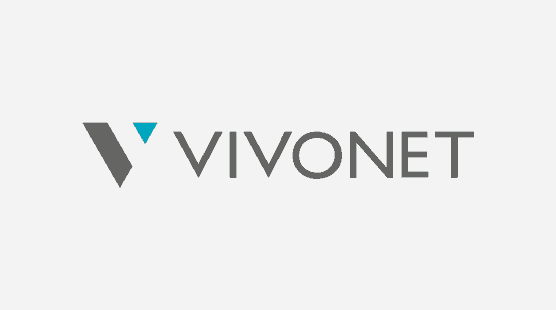 By ensuring effective, uninterrupted service, the PureCloud platform helps Vivonet fulfill their mission of offering solutions that optimize their customers’ business.